Business Intelligence and data warehousing etc. We are platform agnostic and our team has experience working on several technologies. We help schools pick up the right framework considering the school's existing technology stack as well as the project requirements. 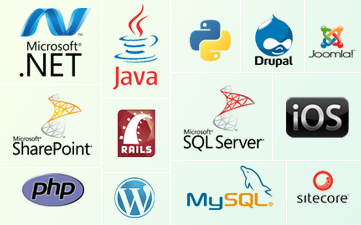 We are a Microsoft-certified GOLD partner and our developers have several years of experience working on the Microsoft stack.